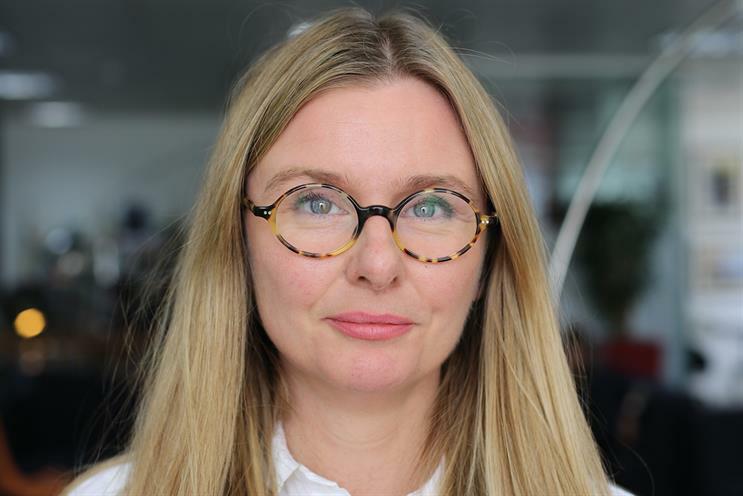 Ogilvy & Mather has introduced a new approach to the creative process, which will see work being made earlier, in order to re-engineer the agency for the modern world. Makerspace is the brainchild of group chief creative officer Emma de la Fosse. Instead of focusing on meetings, planning and research in the initial stages, O&M will start making a rough version of work immediately. For example, the agency might create a pilot of a content idea, or create and launch social content to test the public’s response. It is hoped that being able to show something tangible in a client meeting will ensure a shared vision for the work and reduce miscommunication. O&M is currently working with three brands – Dove, American Express and Pizza Hut – on live briefs. The Makerspace approach will be disseminated throughout O&M’s group agencies. The company has set up an initial team of eight in order to aid adoption. The team comprises two creative technologists, a data analyst, an executive from Ogilvy Public Relations, a paid media specialist from Neo@Ogilvy and coders who will work on ideas. It will be led by strategic maker Gary Bonilla, who joined O&M in June. The team will grow in accordance with the workload. Makerspace aims to make it easier for people from different parts of the business to collaborate rather than rely on personal connections or asking people to do something in addition to their existing responsibilities. The new approach will work within existing client budgets. For example, instead of spending £20,000-£30,000 on planning and researching an idea, the agency might take £10,000 of that allocation and spend it on making something. Everything created under Makerspace will be completed within one calendar month. De la Fosse will act as quality control on work sent to clients. Is 'learn-as-you-go' creativity the future?